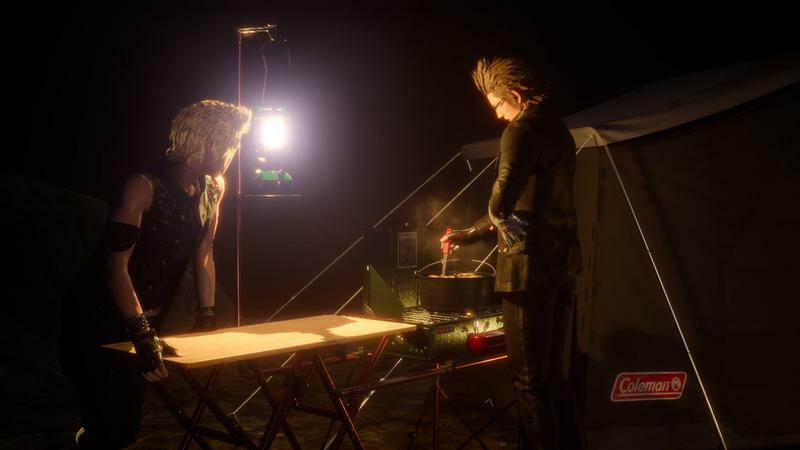 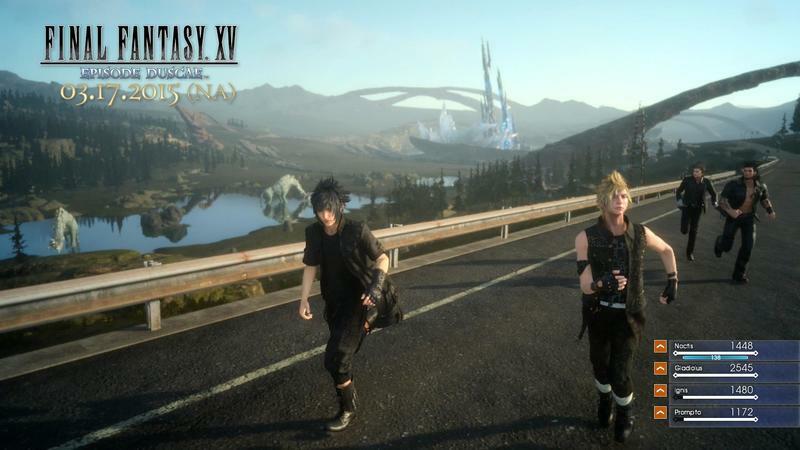 Final Fantasy XV Director Hajime Tabata has become something of a poster child for the next generation of Japanese game developers. 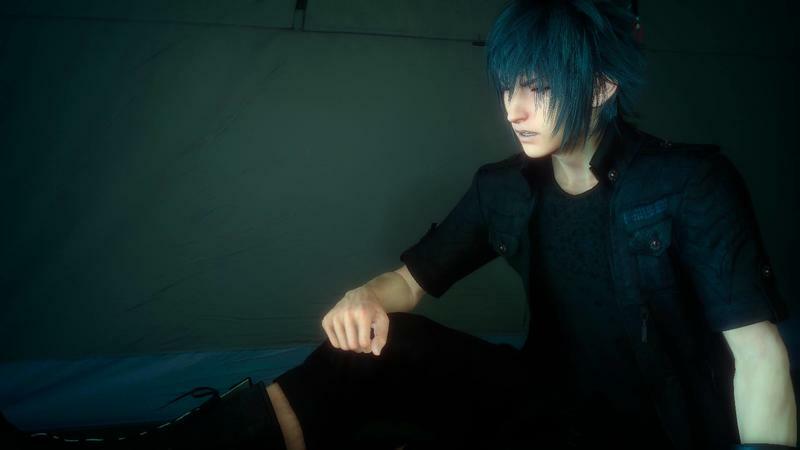 He is old enough to have lived through the prime of Japanese video games from the 80s until the early 2000s, and yet, he is young enough to have plenty of hands-on experience with Western games, able to discern what makes them so much more popular these days. 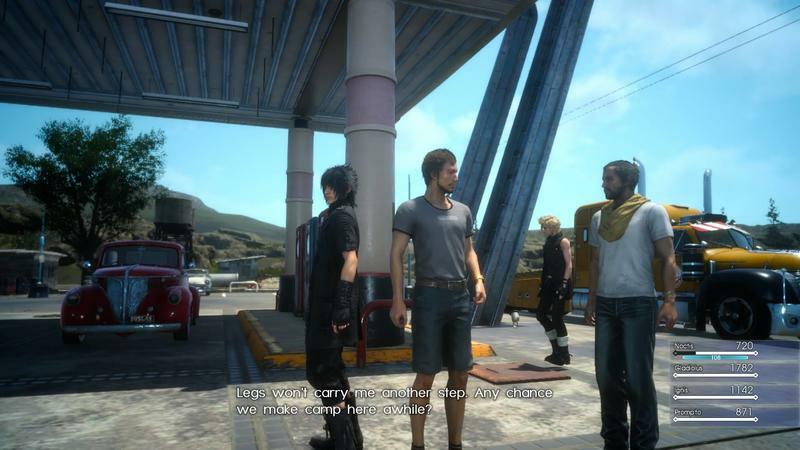 That being said, I didn’t think this was a connection we’d be seeing from him any time soon. 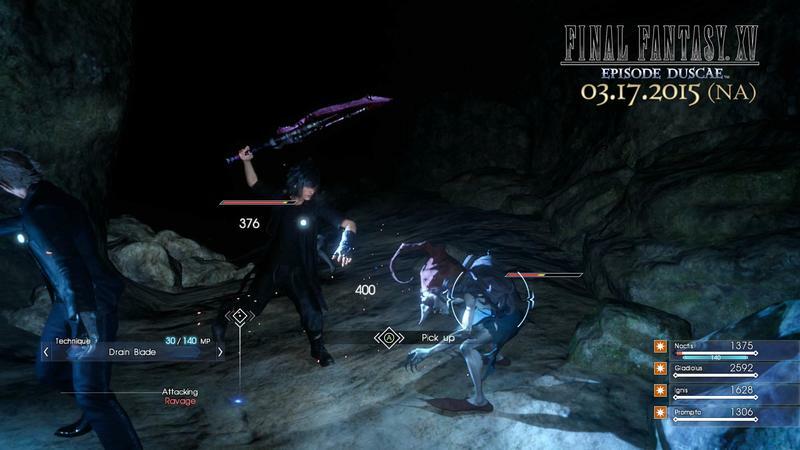 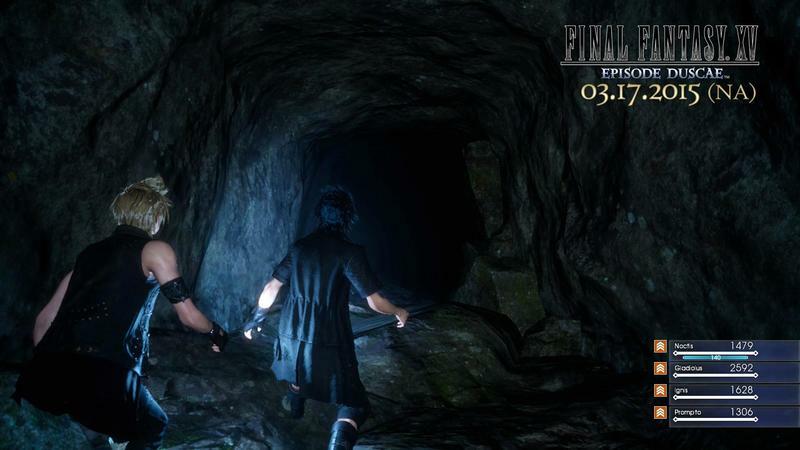 Speaking with Examiner, Tabata claims that he wants to use Naughty Dog’s The Last of Us as inspiration for how to tell Final Fantasy XV’s story. 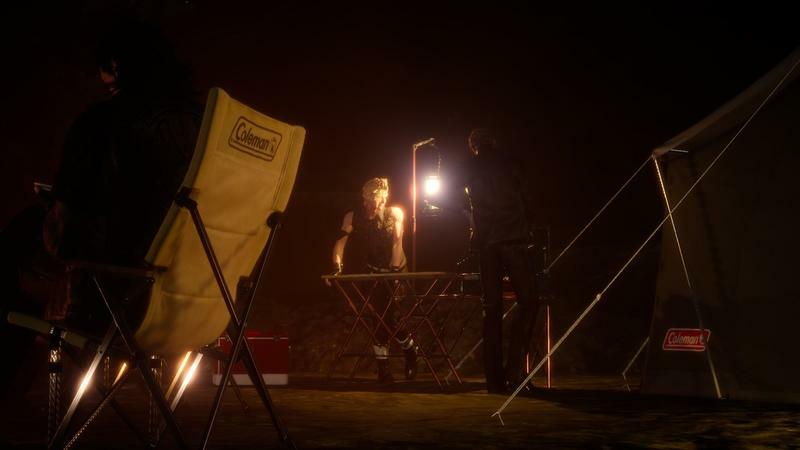 “We are really trying to aim for something where the gameplay and storytelling are really one in the same. 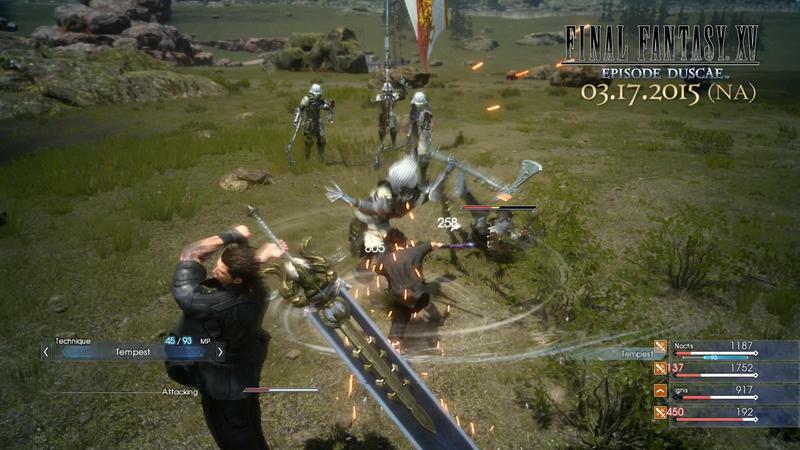 In other words, he doesn’t want to beat players over the skull with massive pre-rendered cutscenes. 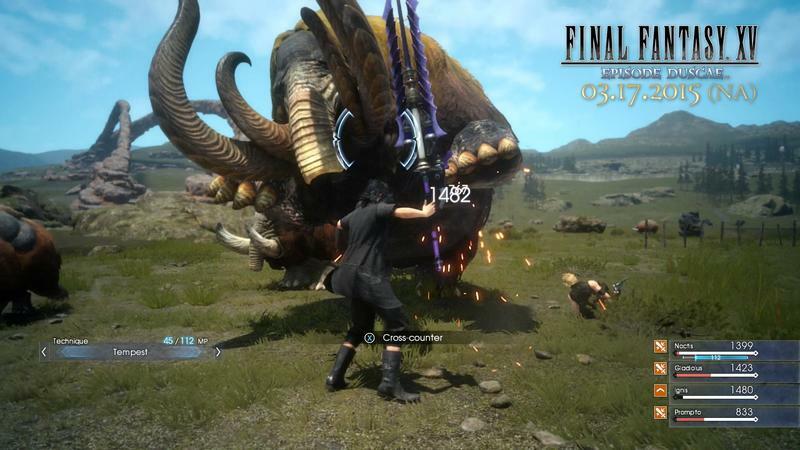 The Final Fantasy series has long leaned on such storytelling devices, as fans of every generation will tell you, and Tabata wants to take a new approach to storytelling this time around. 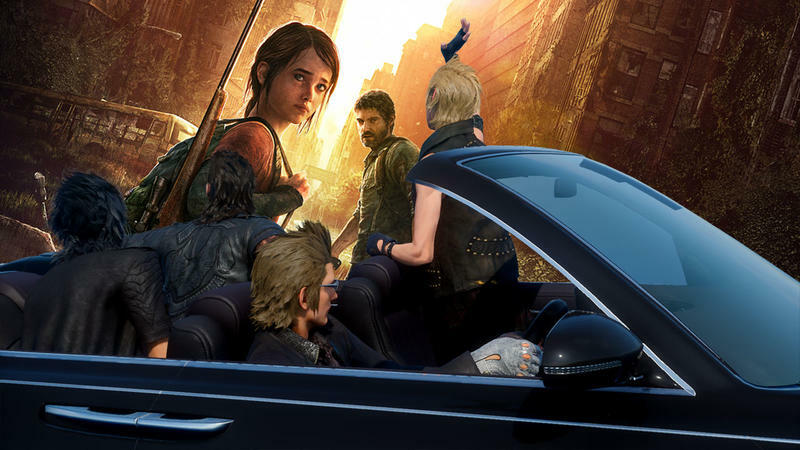 It’s the same which has been a huge success in other hits like BioShock, Half-Life 2, Dead Space, and Spec-Ops: The Line, one that shatters the barrier between gameplay and cutscenes by blending them together or doing away with cutscenes altogether. 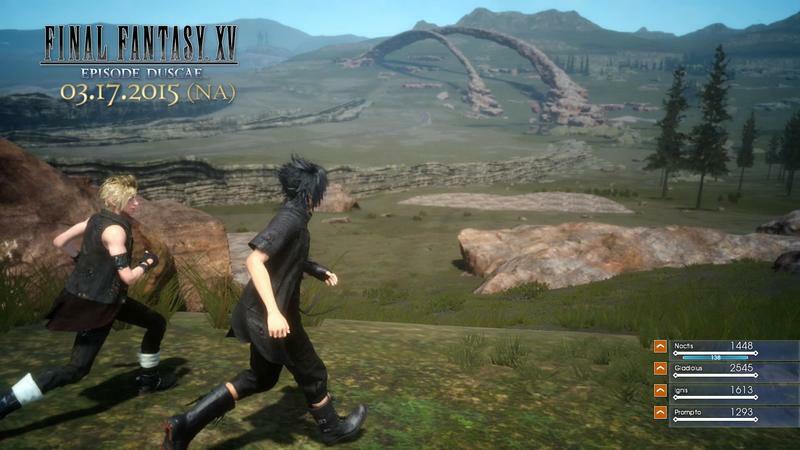 Sounds very interesting to me, seeing a Final Fantasy story told through a very Western perspective. 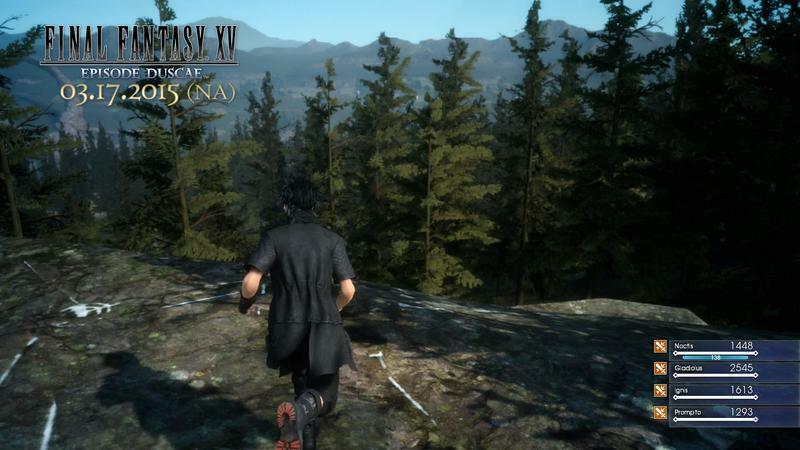 And with the game not entirely open-world, hopefully it will be allowed to flow naturally like those games did as well. 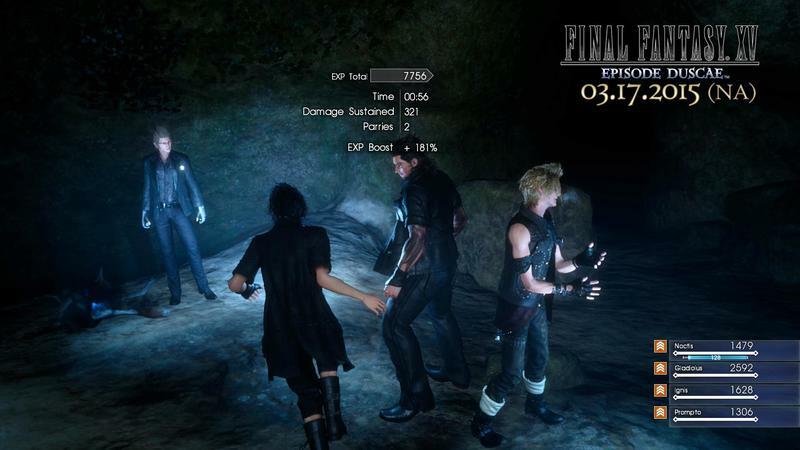 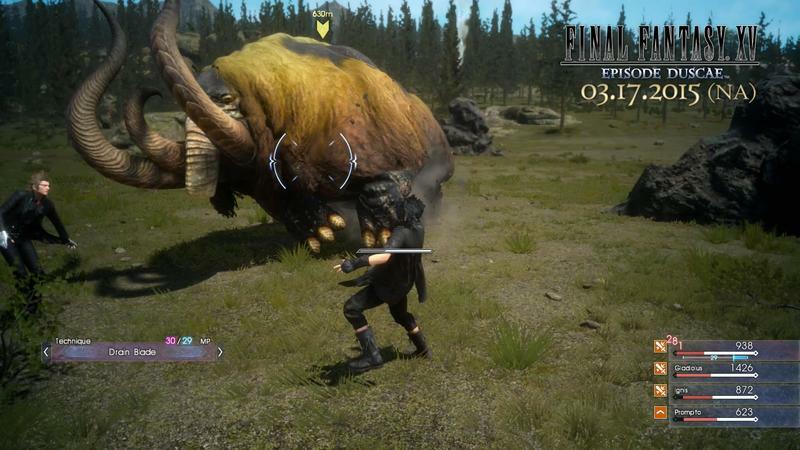 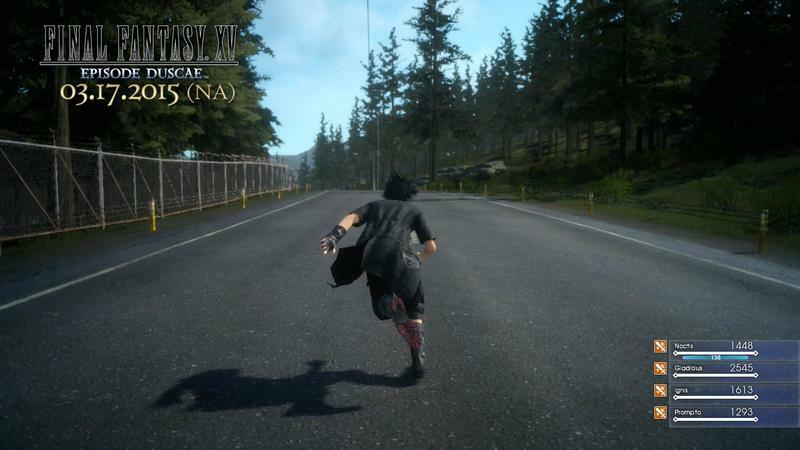 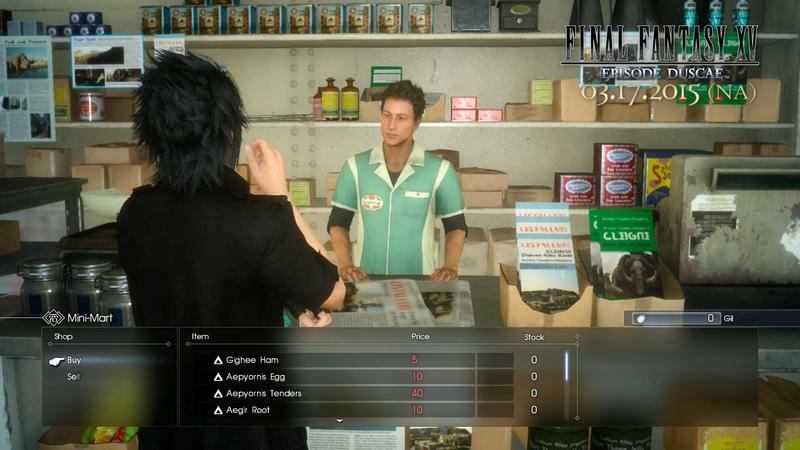 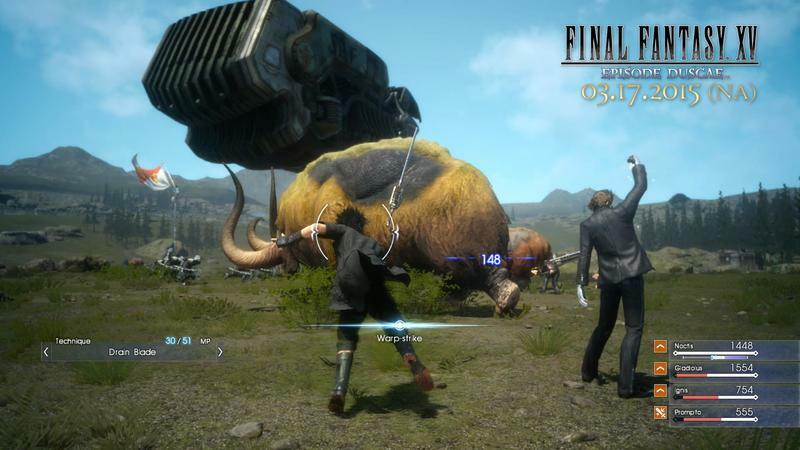 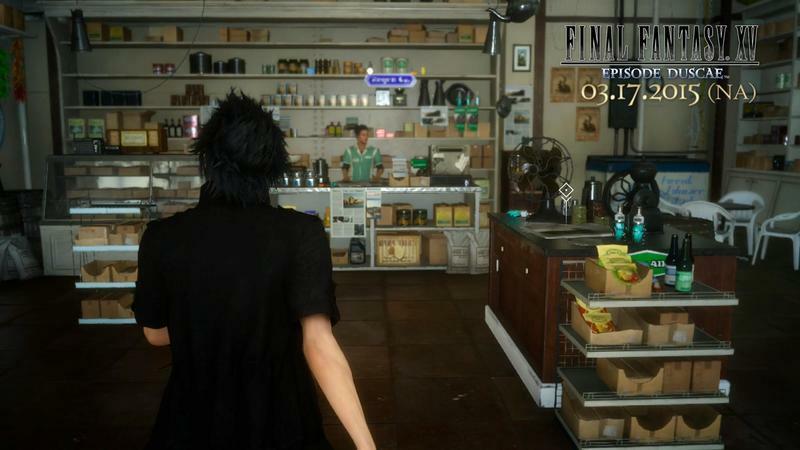 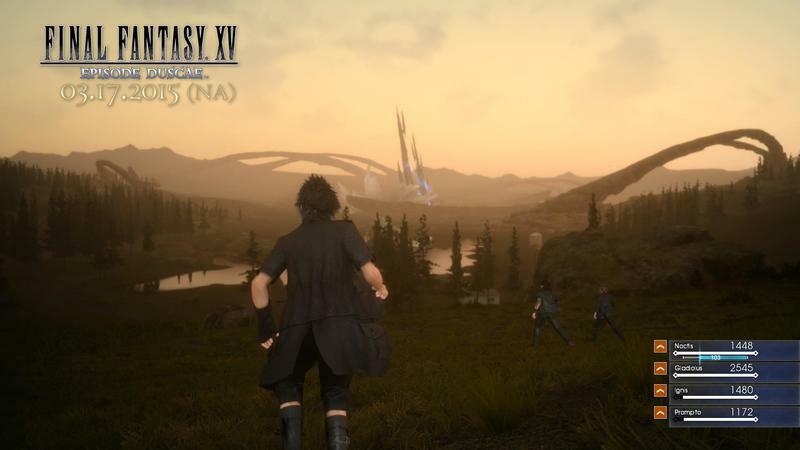 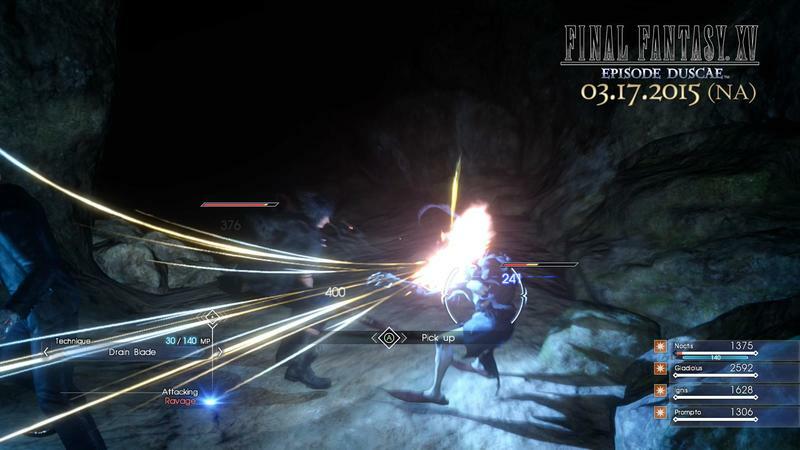 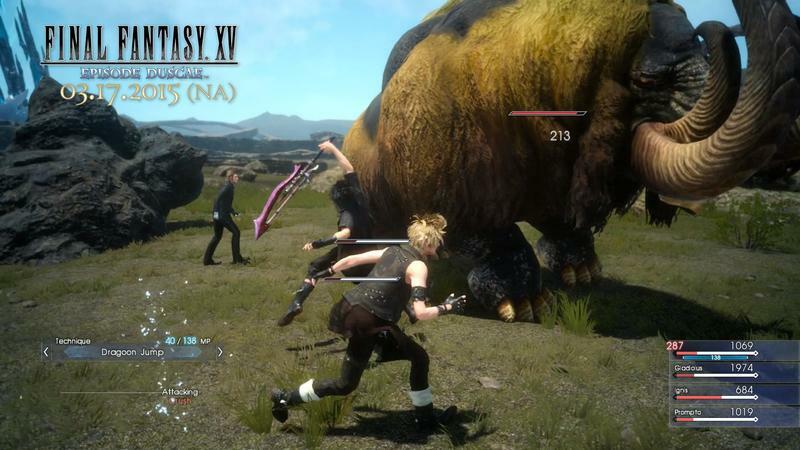 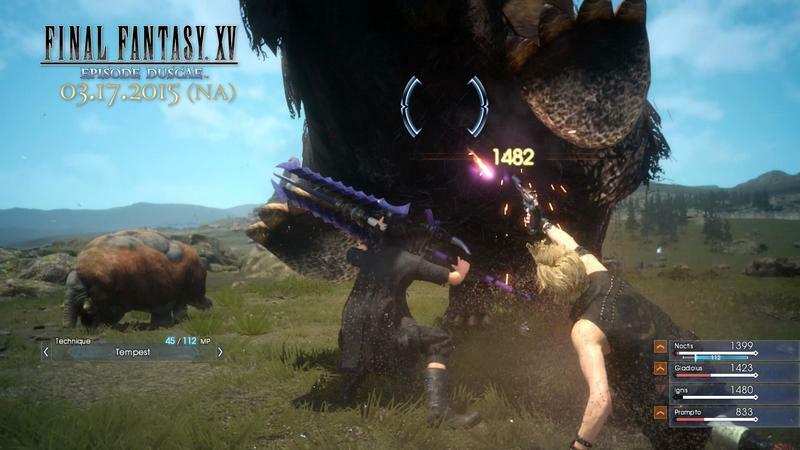 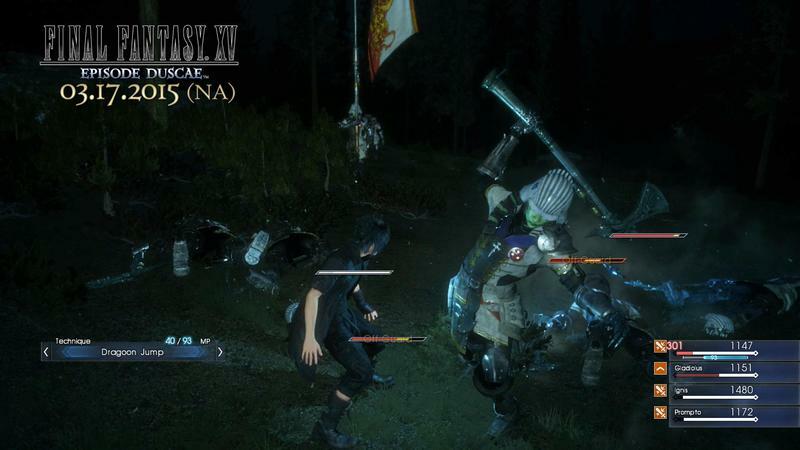 Final Fantasy XV will be released in 2016 for the PlayStation 4 and Xbox One. 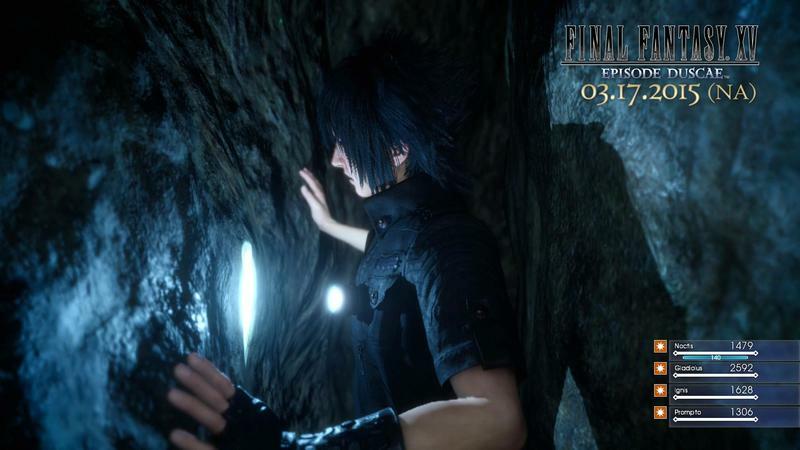 Square Enix will show off a final build and announce a release date in March.